Welcome to your new SoCal launchpad. 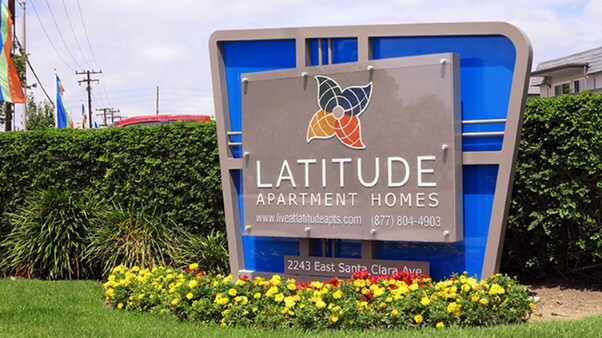 Latitude Apartment Homes for rent is located in Orange County close to Main Place Mall, Circle of Orange, Chapman College, Ingram Micro, City of Tustin and Orange. In the Santa Ana District the community offers easy freeway access to I-55, 22 and the 5 freeways. 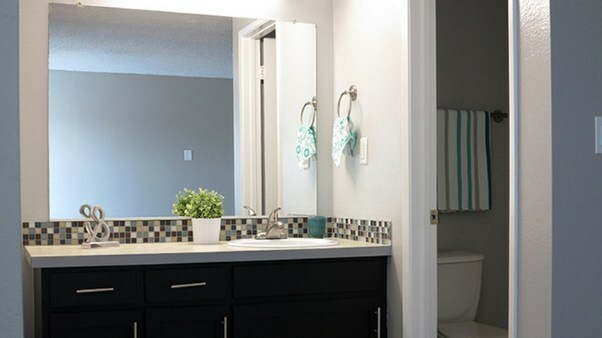 The one, two and three bedroom floor plans feature some of the most peaceful living spaces in North Santa Ana, California. 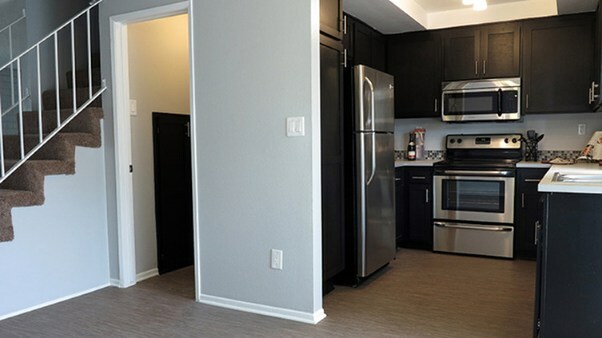 Our apartment homes include recently renovated interiors with wood flooring*, stainless steel stoves, stainless steel dishwashers, Washer and Dryer* and 2 tone paint. 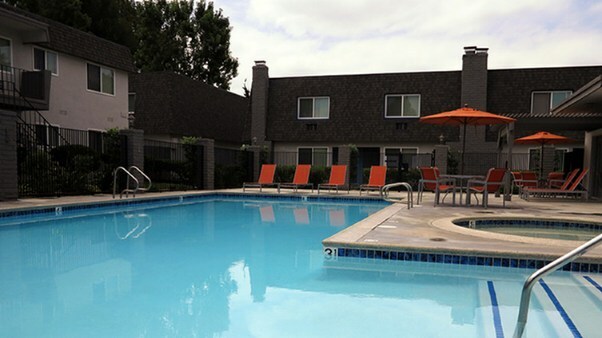 Residents are invited to relax in the pool and enjoy free Wi-Fi in common areas. in North Santa Ana, California. Residents are invited to relax in the pool, work out at our fitness center, and enjoy free WiFi in common areas. Enjoy professional on-site management and maintenance. 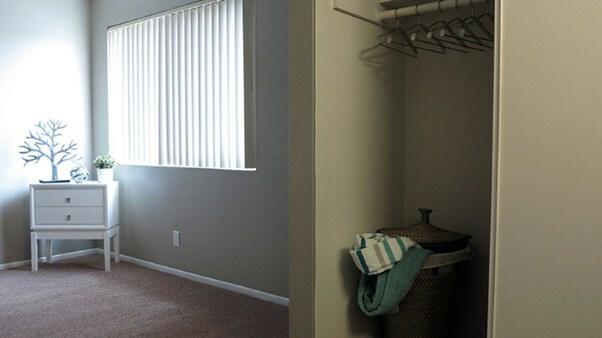 These apartments for rent are close to Main Place Mall, South Coast Plaza Circle of Orange, Irvine Spectrum Mall, Chapman College, University of California Irvine, and the cities of Tustin and Orange. The location offers easy access to freeways, making it easy for commuters. 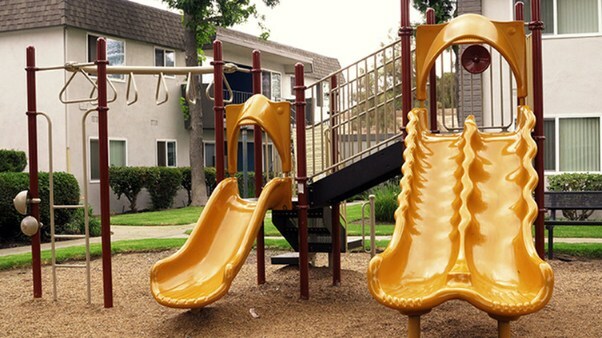 Located in Santa Ana, California and features 1, 2, and 3 bedroom apartments and townhomes available for rent in Orange County.